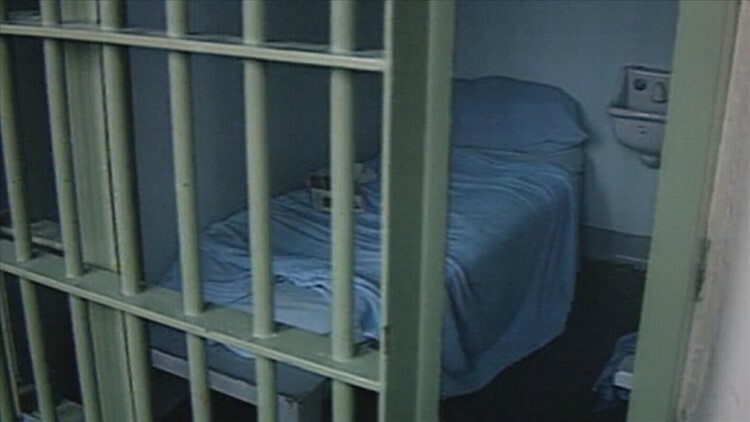 More than 1,600 inmates are held at the Brooklyn center. U.S. Rep. Jerry Nadler, who toured the jail over the weekend, said problems arose because the boiler is old and antiquated and couldn't keep the entire facility warm on the coldest of days. The temperature in the city hit a low of 2 degrees on Jan. 31.